This entry was posted in Family, FHE, Love, Printables and tagged Brenda, Families are Forever, family, family rules, LDS, Mormon, Motto, Printable on June 9, 2016 by Melanie Day. Love at first sight. That is what I felt when I found this cool generational family chart by Loni Harris of Cactus & Olive. It’s cool. It’s hip. It’s something I would display in my home and I think you may like it too! It is currently unavailable, but I am crossing my fingers that given some new interest, she will once again have them available. 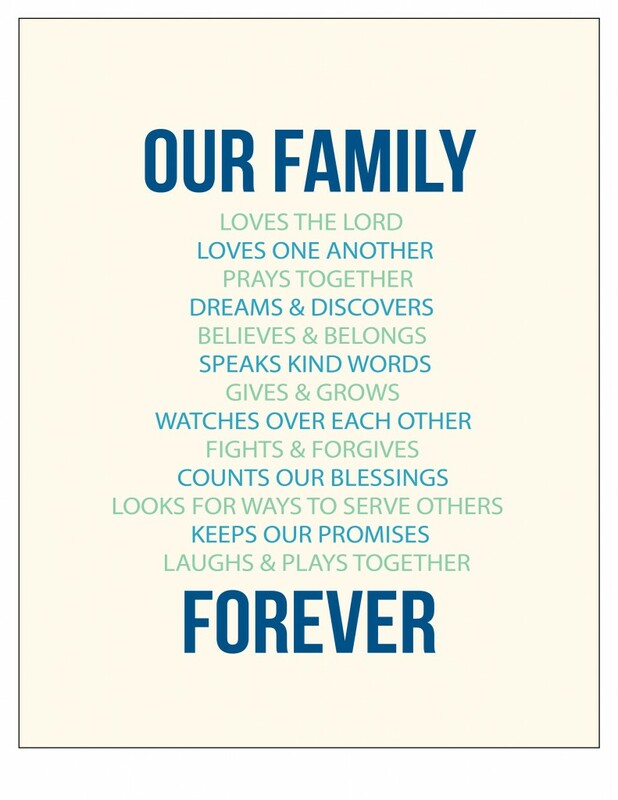 This entry was posted in Family and tagged Brenda, digital family chart, Families are Forever, family, Family History, family tree, LDS, Mormon on May 25, 2016 by Melanie Day. I loved creating this quote for St. Patricks and look forward to displaying it in my home for the next couple of weeks. 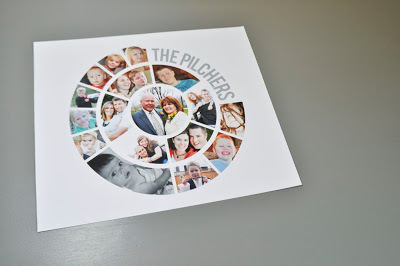 Pinch yourself and grab my Feeling Lucky to be a Forever Family download quick this week while it’s free… Find it here. Add a crystal rhinestone in the center of the shamrock and place in your favorite frame for display. 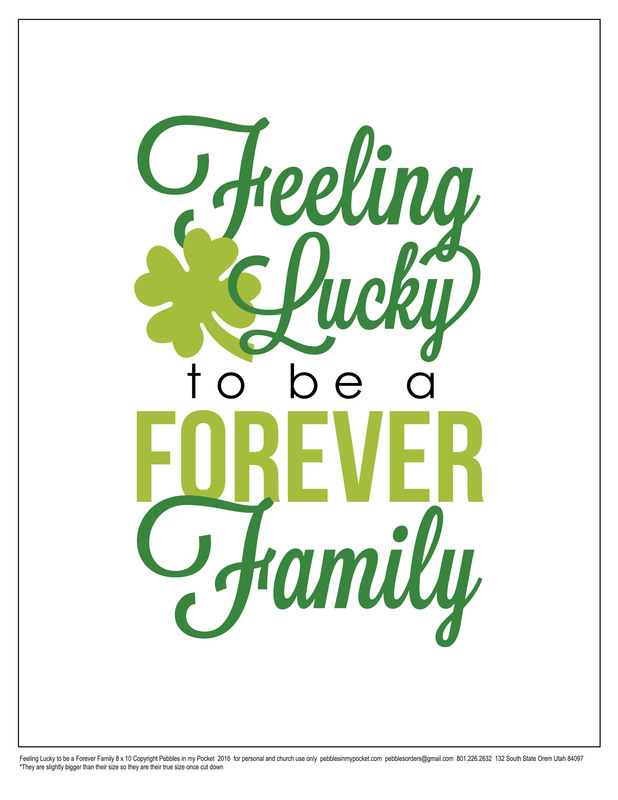 This entry was posted in Family, Printables, St. Patrick's Day and tagged Brenda, download, Families are Forever, Forever Family, St. Patrick's Day on March 6, 2016 by Melanie Day.